Giving to the Community / Christmas - Forestburg U.M.C. 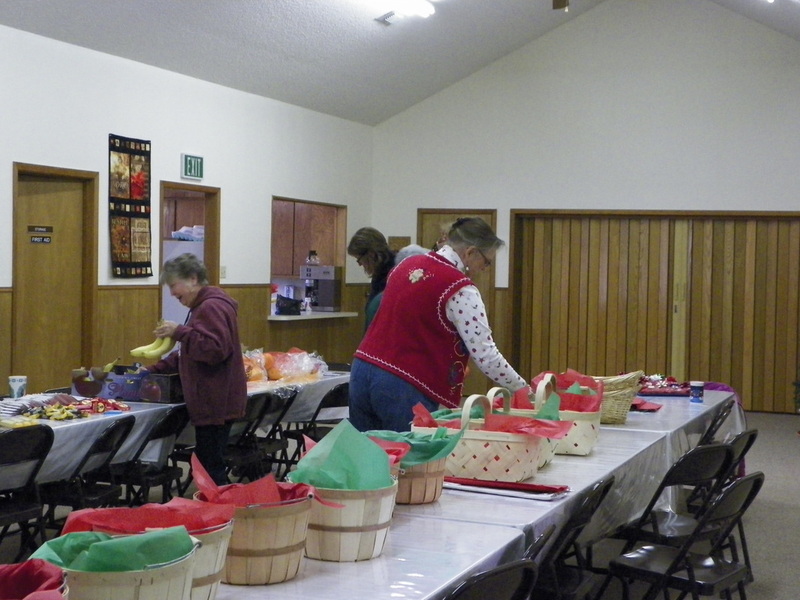 What would Christmas be if WE didn't give, as God has given to us? 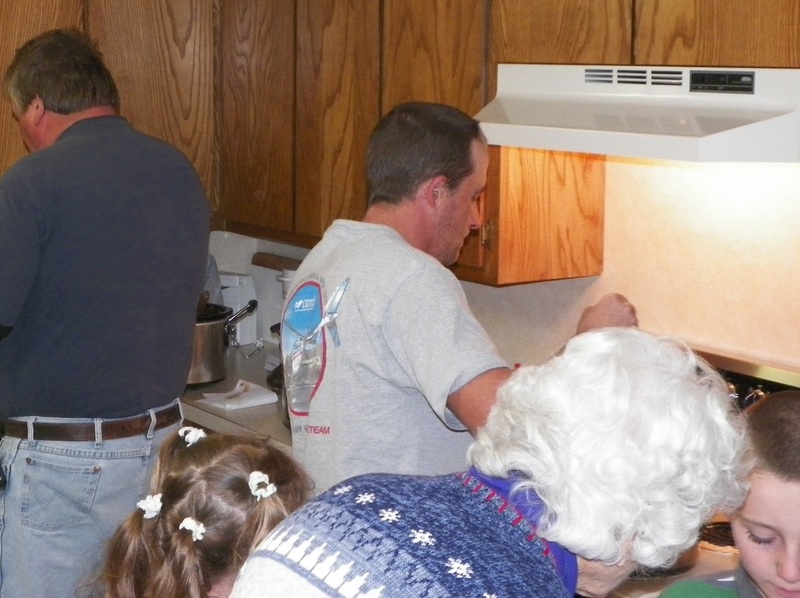 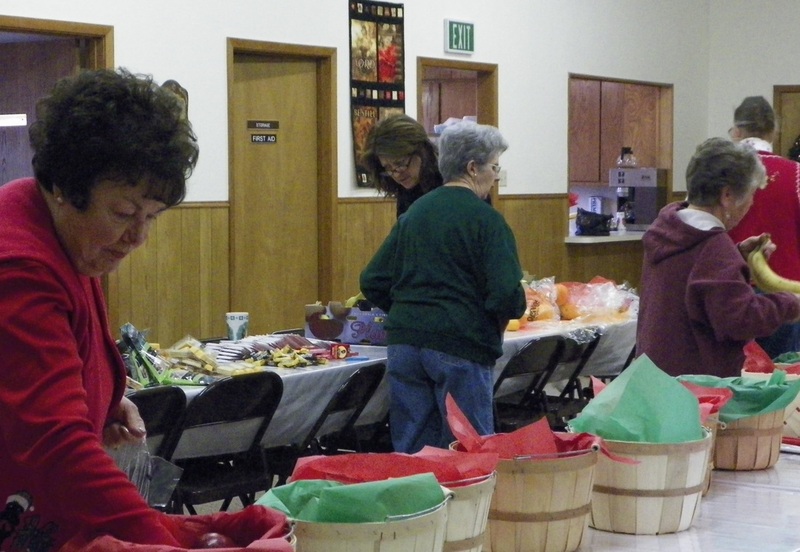 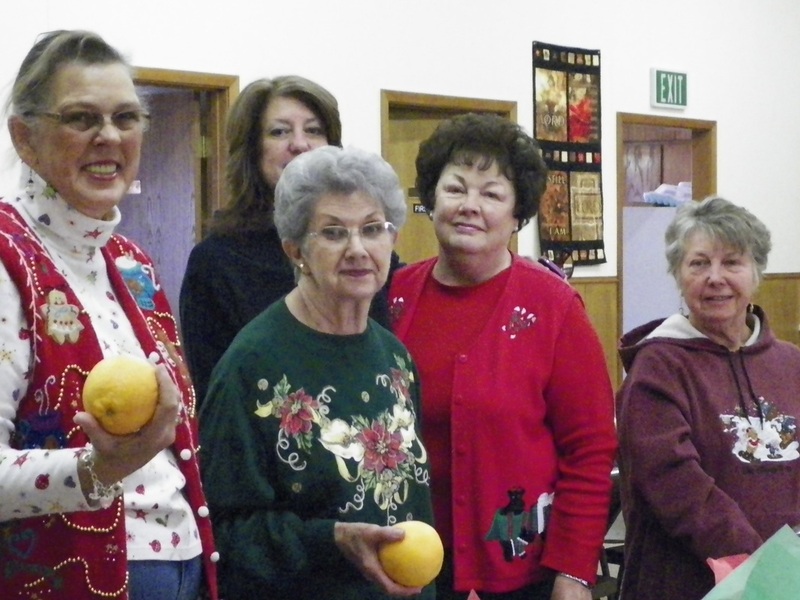 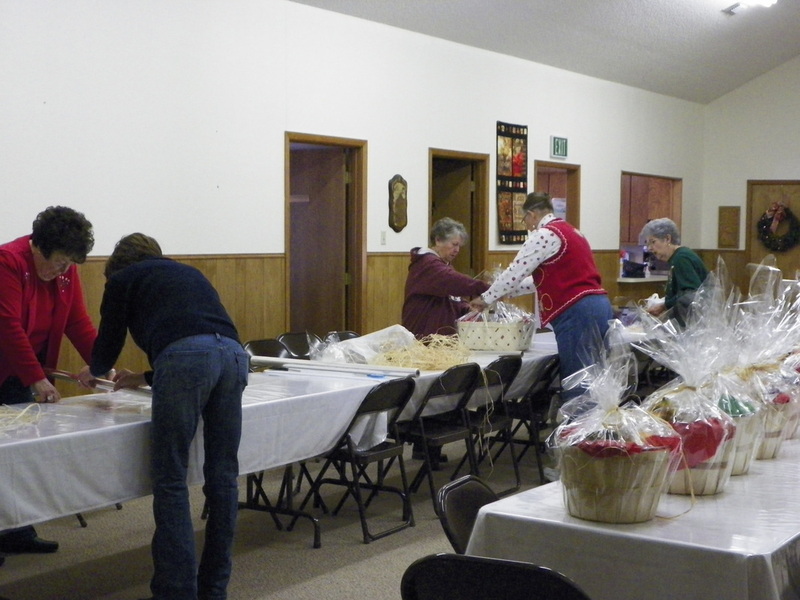 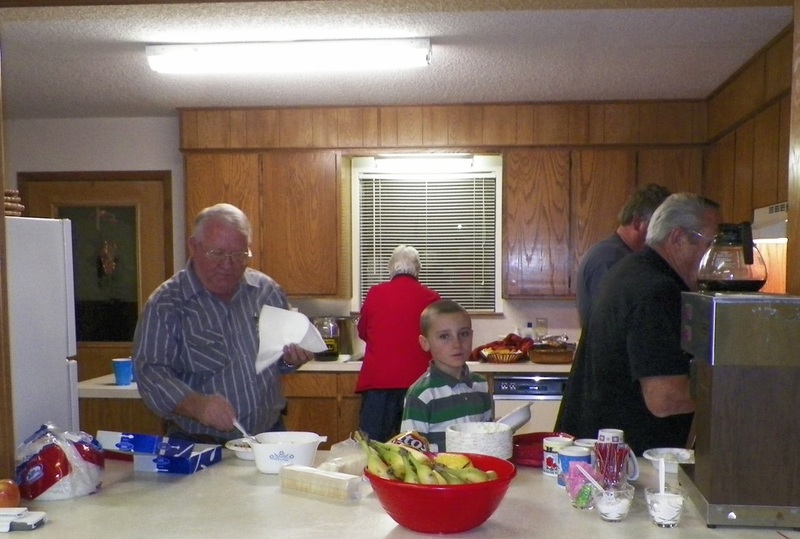 We at Forestburg UMC are always looking for ways to give back to the community and those that are in need. During the 2012 Christmas season the Mission's Committee collects Christmas cards and sends them to St Jude's Children's Hospital as well as purchasing and organizing Christmas Baskets for local residents. 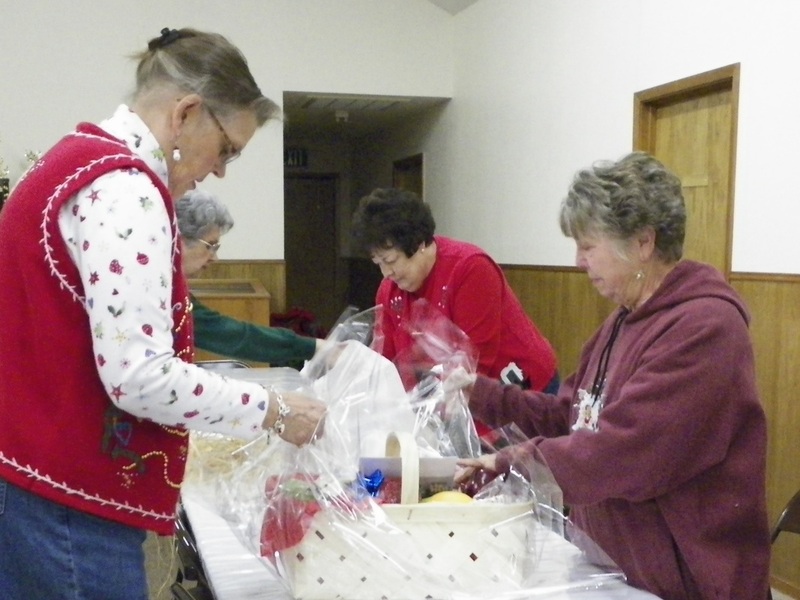 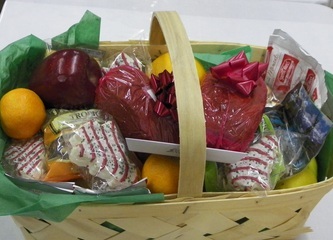 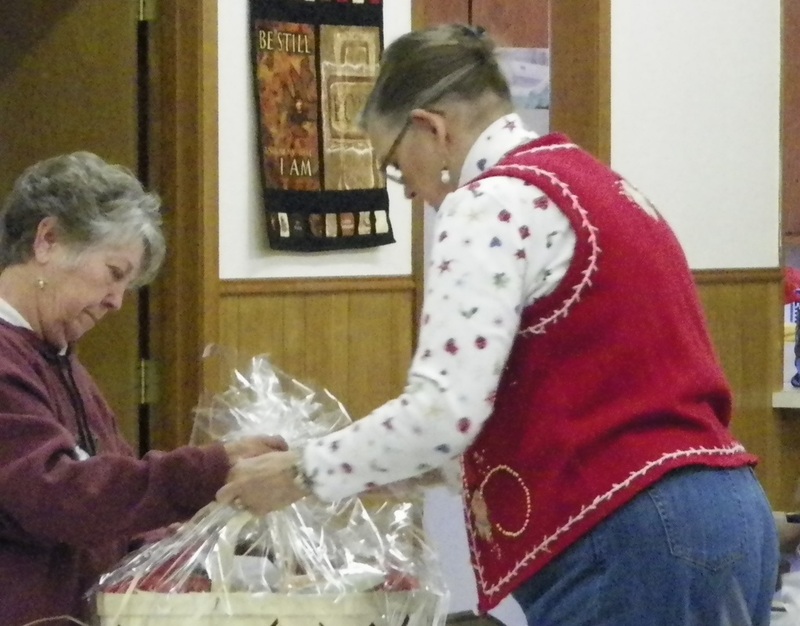 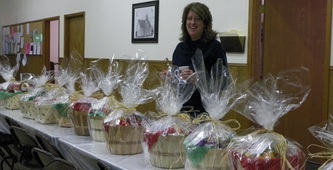 Those that had the opportunity to deliver these special baskets received blessings themselves. 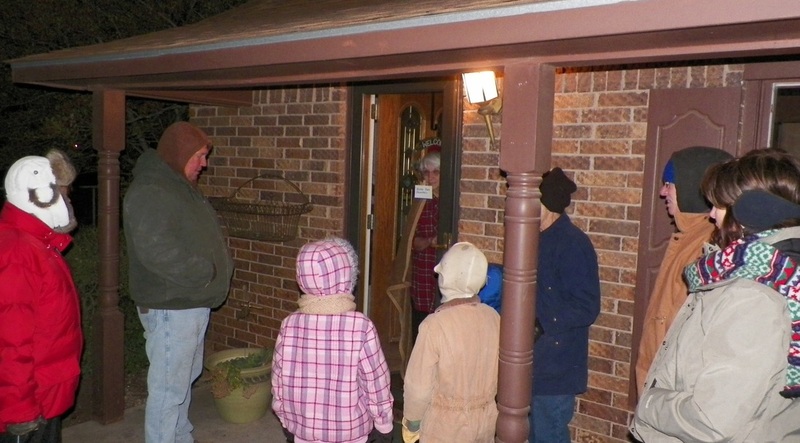 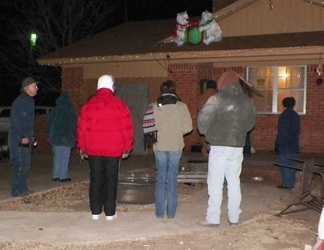 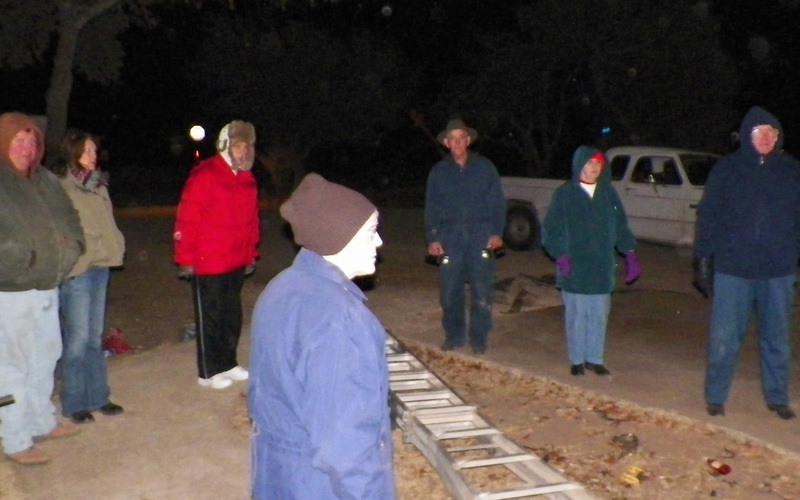 On a cold clear night just prior to Christmas, the church gathered to travel around town and sing Christmas carols to local residents and share the joy, peace and love of the Christmas. 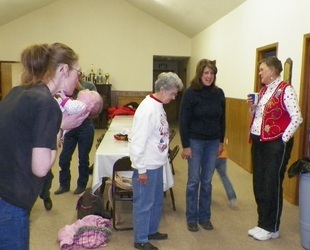 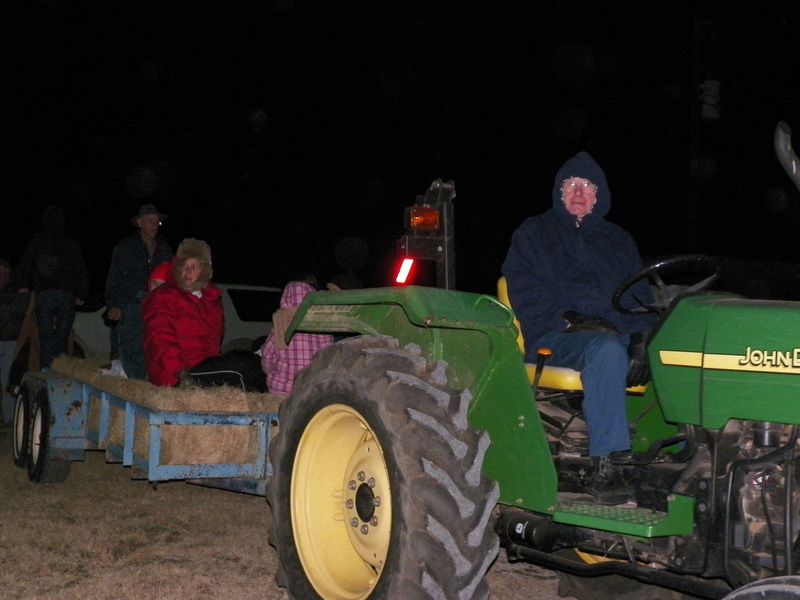 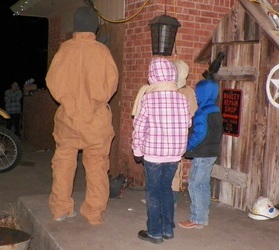 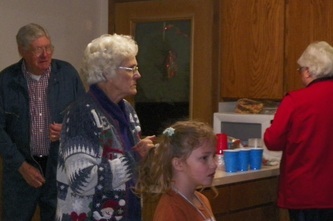 As the group traveled around the community the number of people grew as did the excitement of the season. 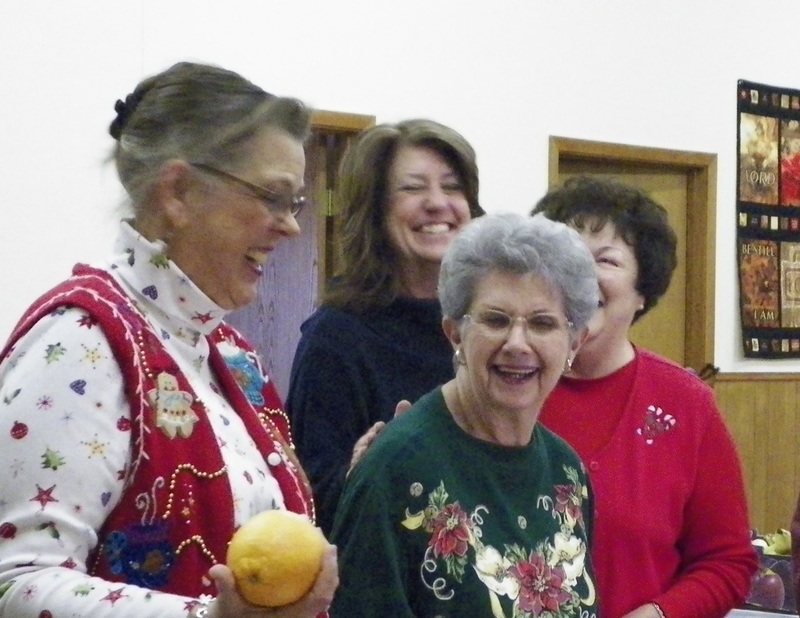 Maybe next year you can join us in sharing the joy of Christmas!